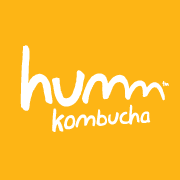 Innovative flavors including Pomegranate Lemonade, Lemon Ginger, Apple Cinnamon, Coconut Lime and seasonal offerings. 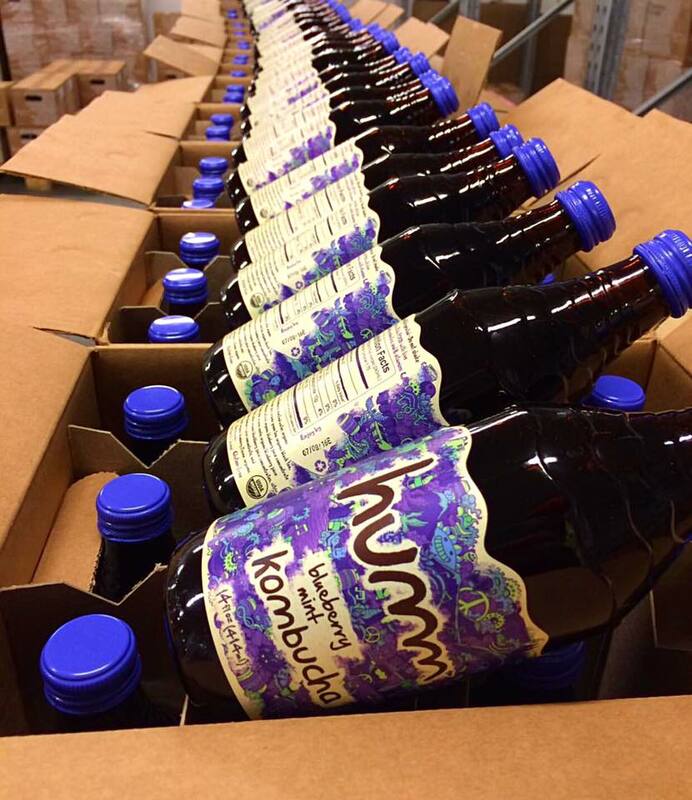 Started in 2009 with one SCOBY and a gallon of kombucha per week, Kombucha Mama quickly became Central Oregon's favorite kombucha. 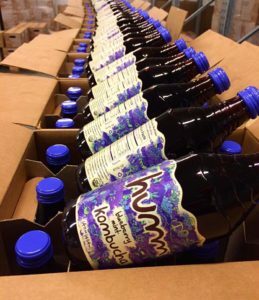 In 2014 that same kombucha got a new name and a new look. 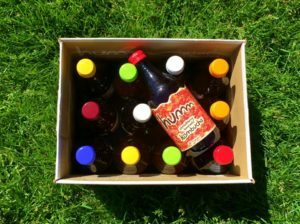 Humm Kombucha remains the same kombucha that Central Oregon fell in love with, but is now distributed across the nation. 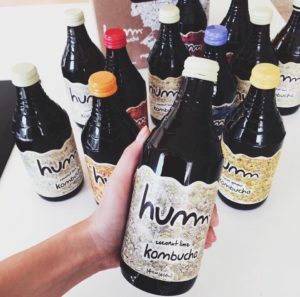 At Humm Kombucha we remain focused on sourcing ingredients from Oregon based companies and are committed to strengthening our partnerships in our community and local markets. Optimism, Healthy Business, Partnership and Quality are at the heart of our company. 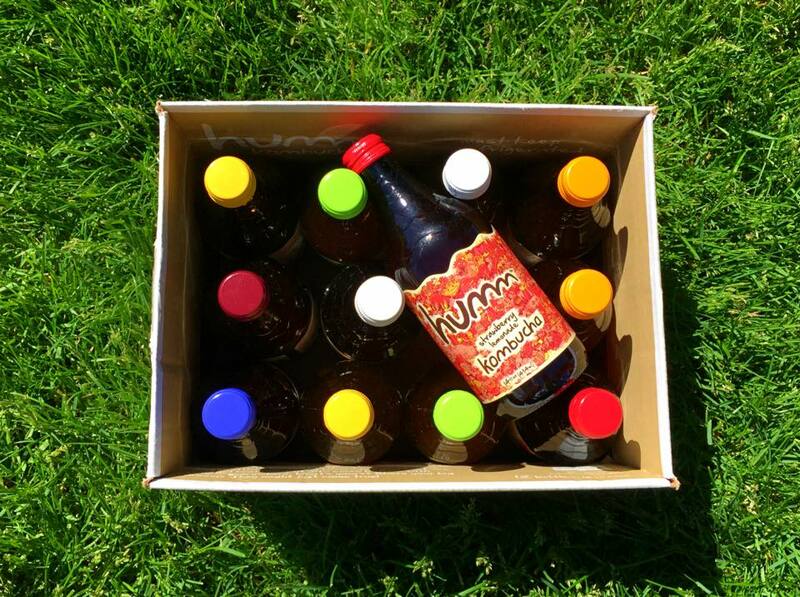 Humm is a vibration. It is music and the sound of happiness. Humm is the rhythm of the universe. Welcome to Humm Kombucha.